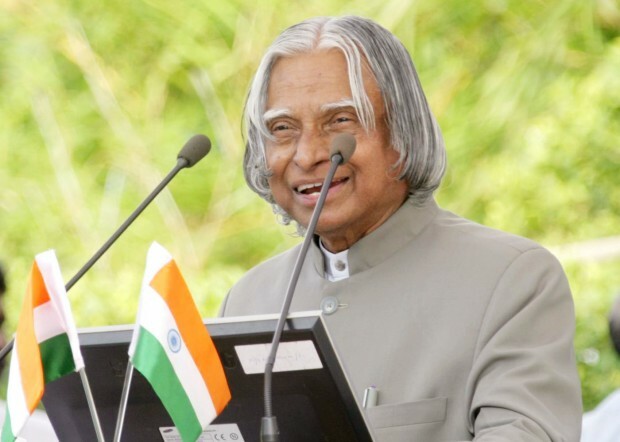 Abdul Kalam was the 11th president of India and the source of great inspiration for many young and old people from all walks of life. 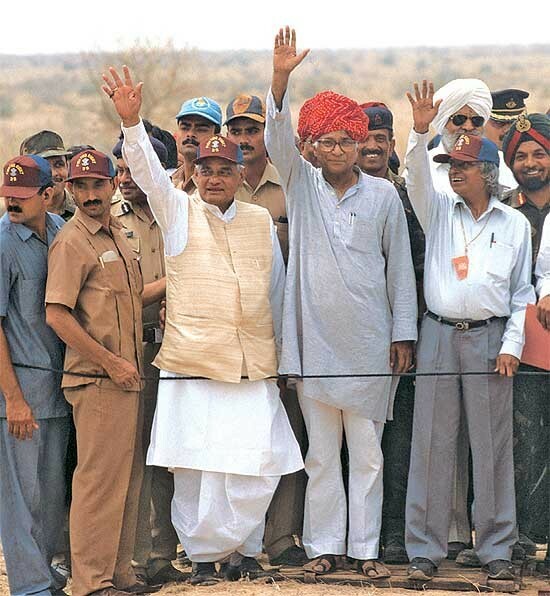 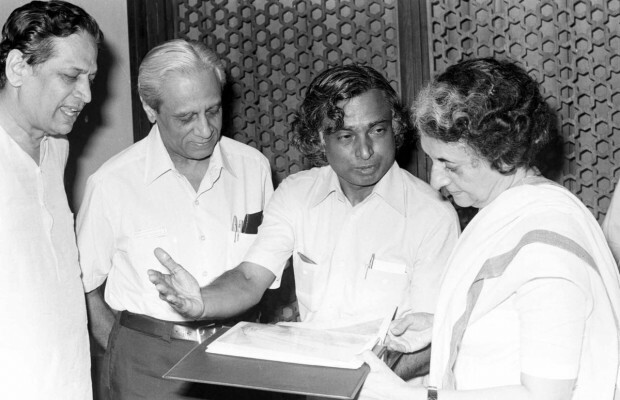 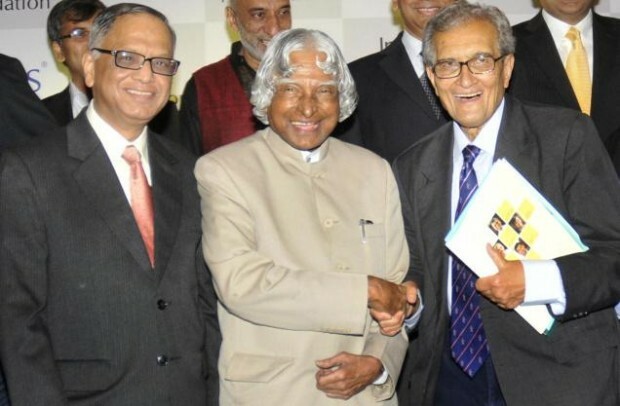 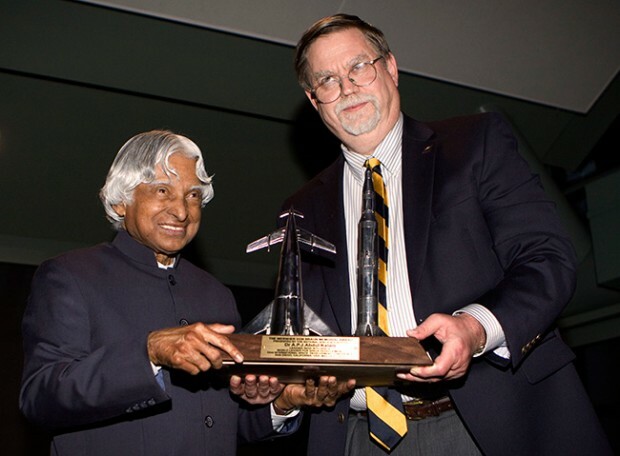 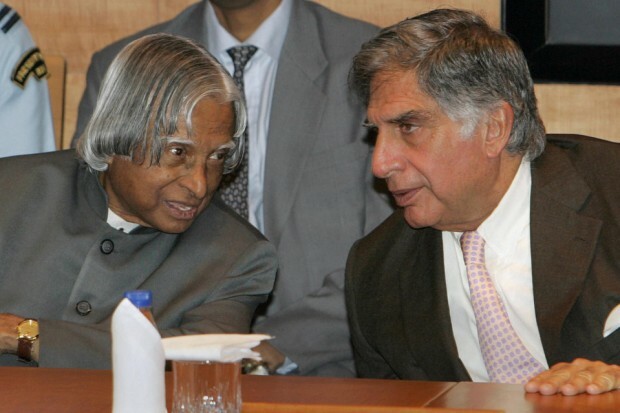 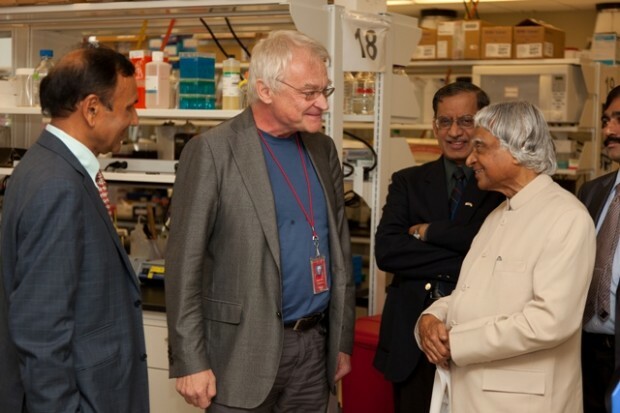 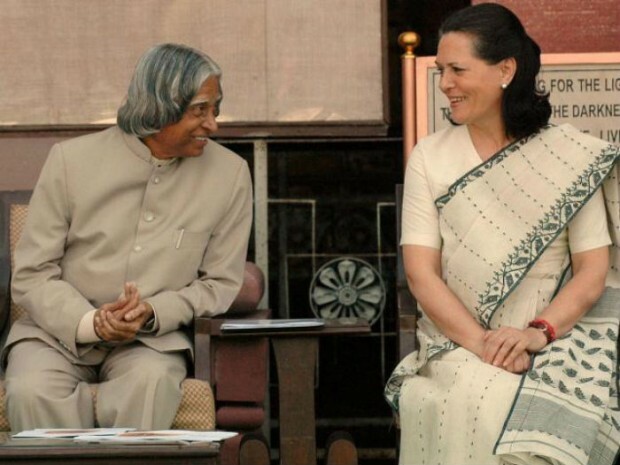 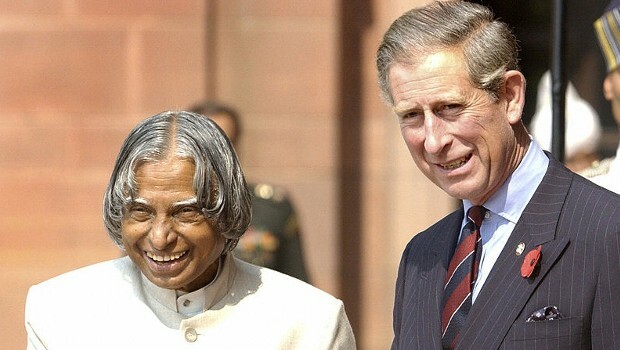 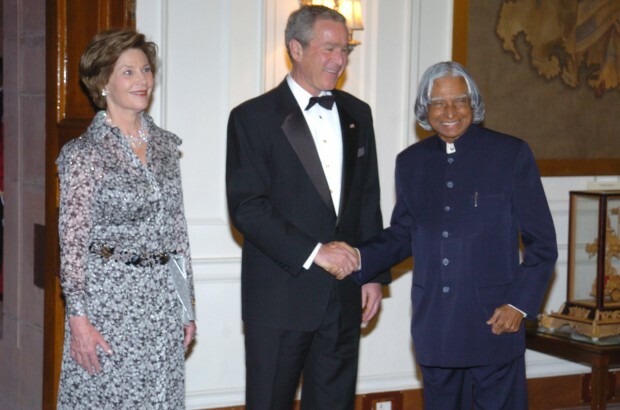 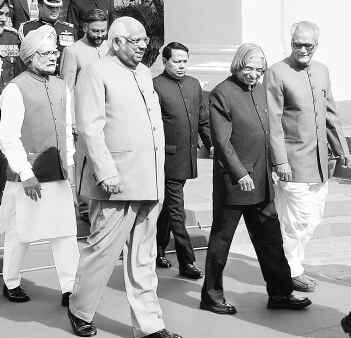 The career scientist trained in physics and aerospace engineering managed to build a reputation that eventually ushered him to a successful career in politics that culminated in his term as the Indian President. 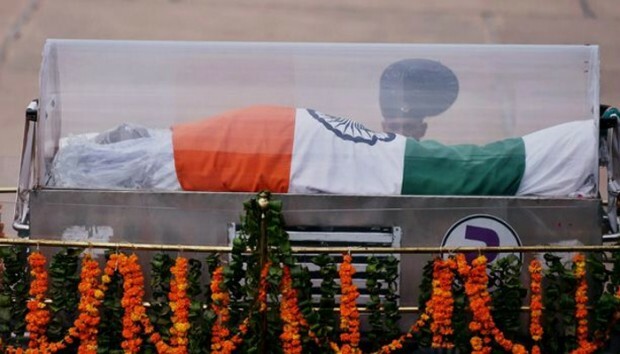 Many Indians and prominent personalities eulogized him on his death and it for his impressive life and personality that he will forever remain an inspiration through his numerous family photos. 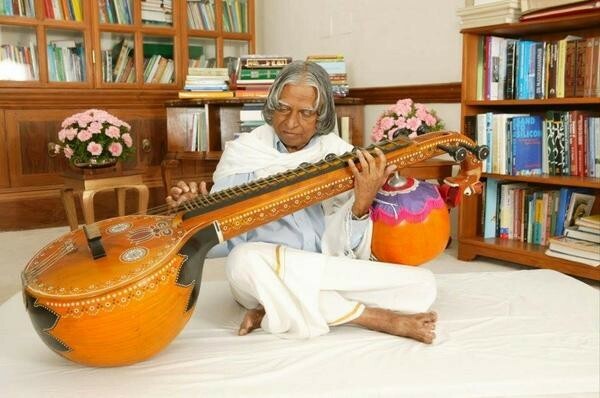 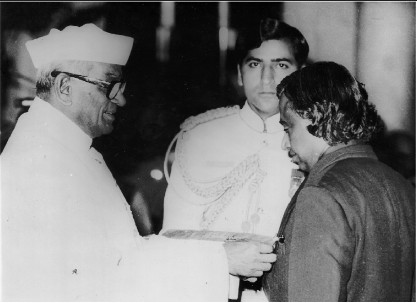 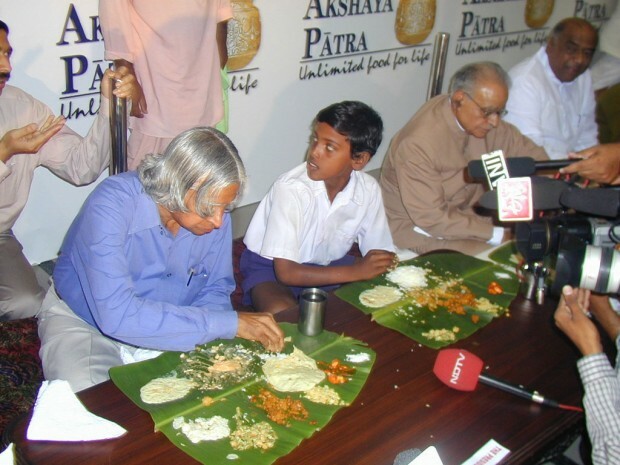 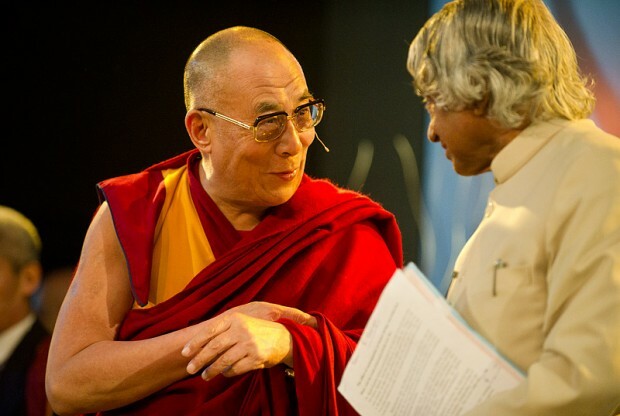 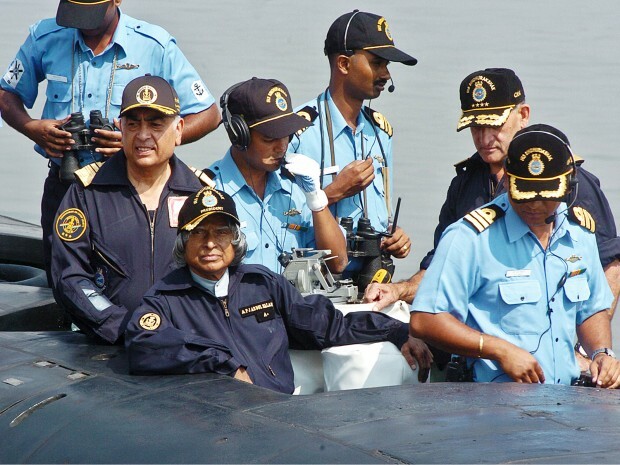 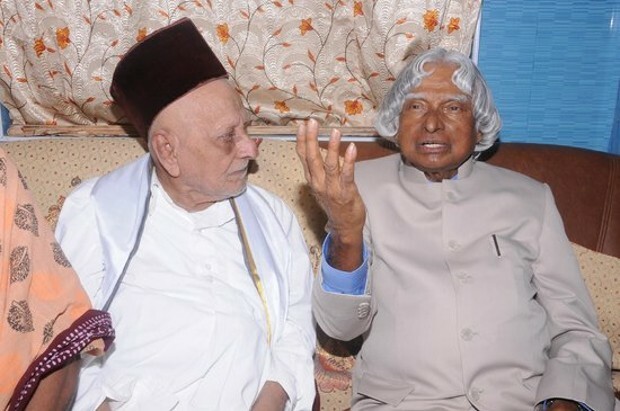 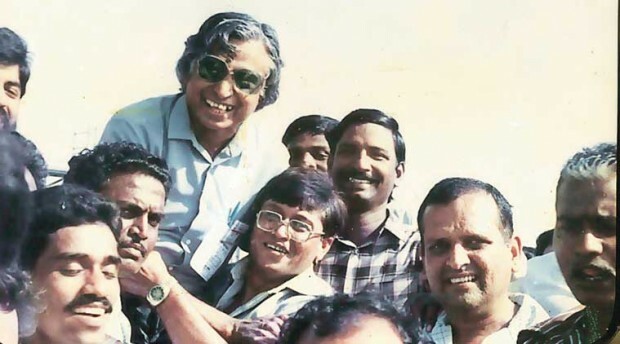 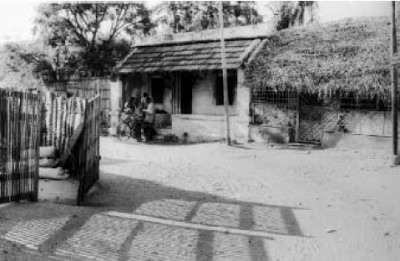 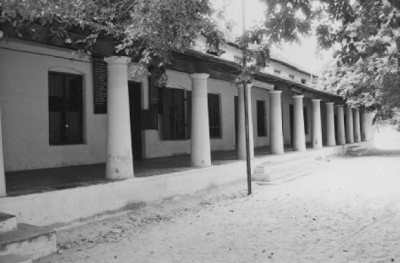 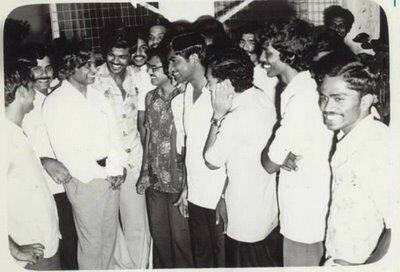 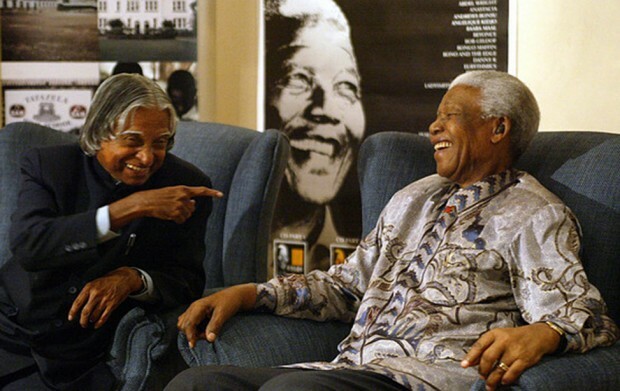 Abdul Kalam grew up in a village on the island Rameswaram; his father was a boat owner who ferried pilgrims to pilgrimage sites in this locality. 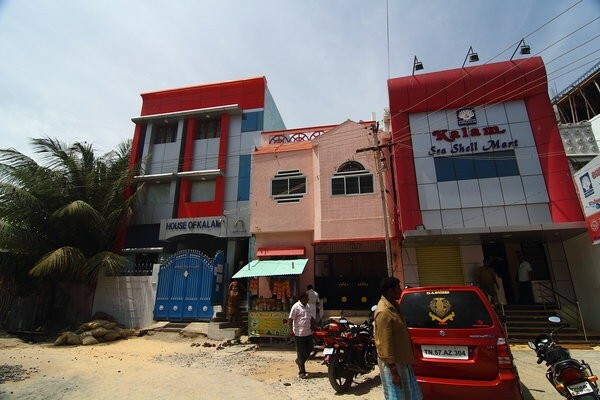 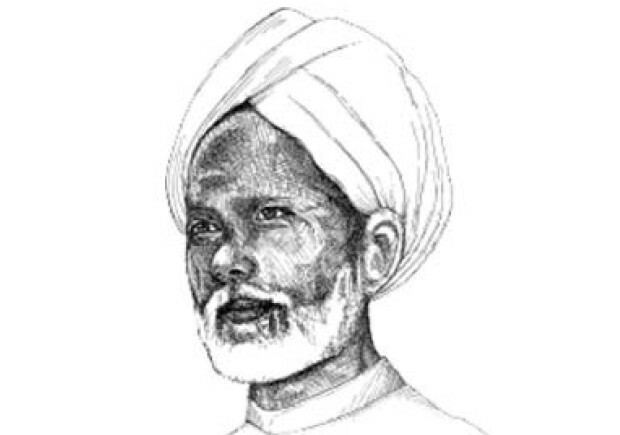 This business would eventually grind to a halt following the construction of the Pamban Bridge. 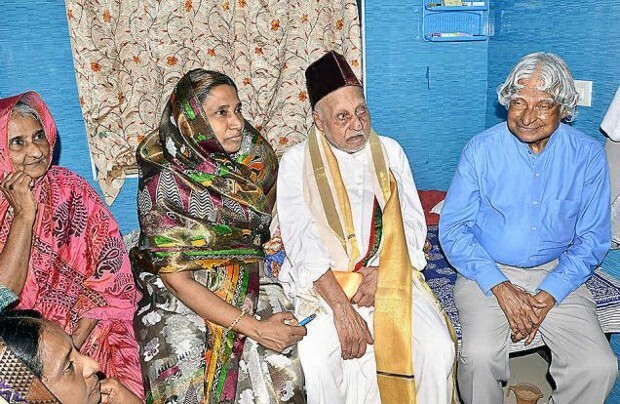 It did not take long thereafter for this family to succumb to poverty; a situation that saw the young Abdul Kalam start selling newspapers to supplement the family income. 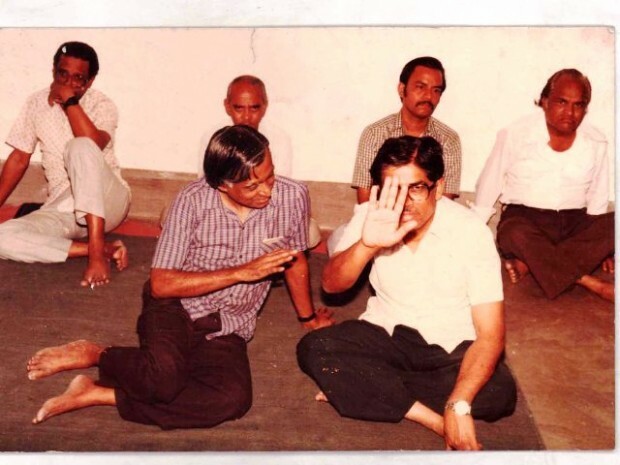 Despite the hardship he remained a diligent student and successfully completed a degree in Physics. 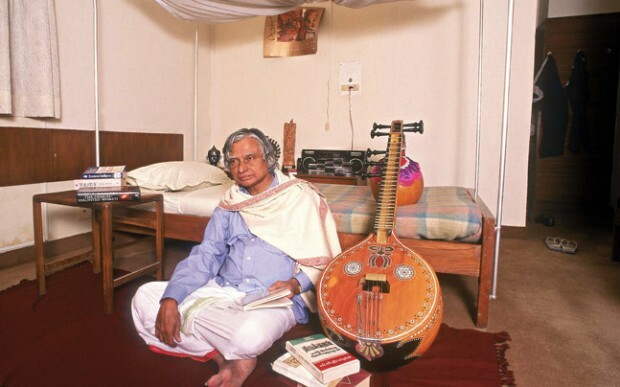 This humble beginning and diligence is the main reason Abdul Kalam’s family photos remain a huge source of inspiration across the Indian sub continent. 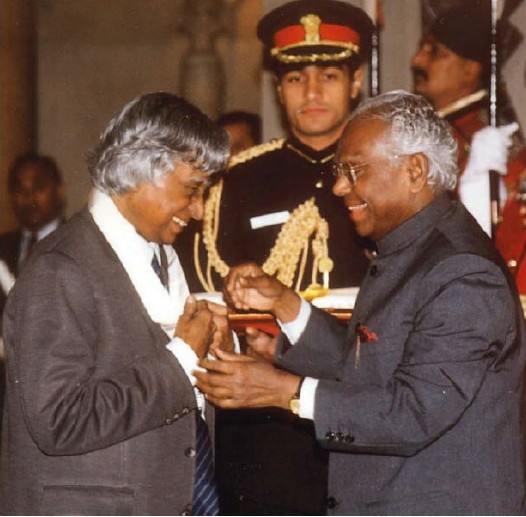 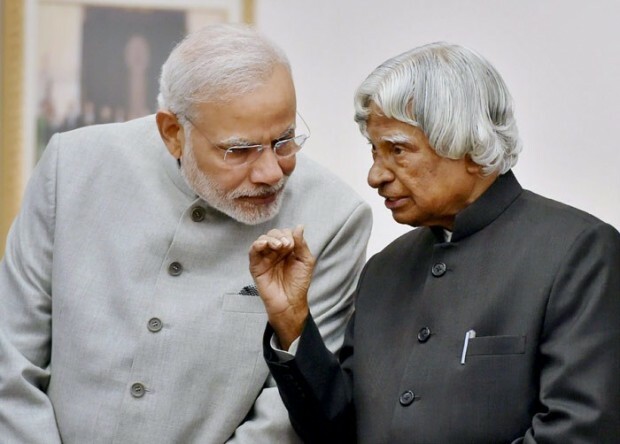 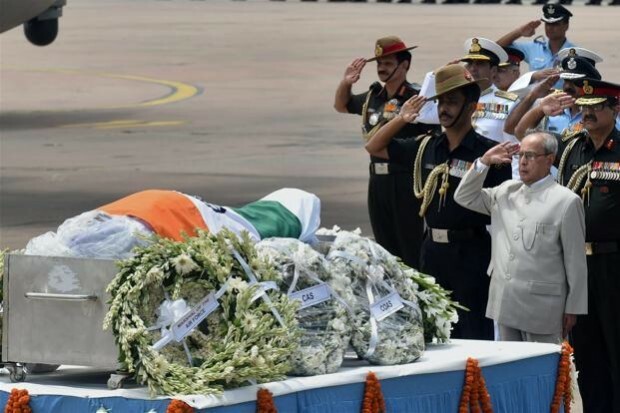 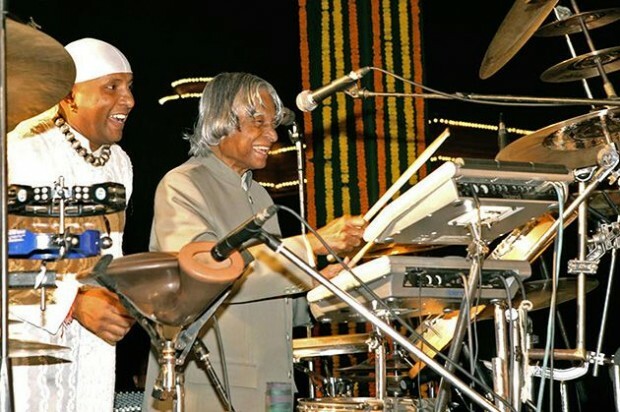 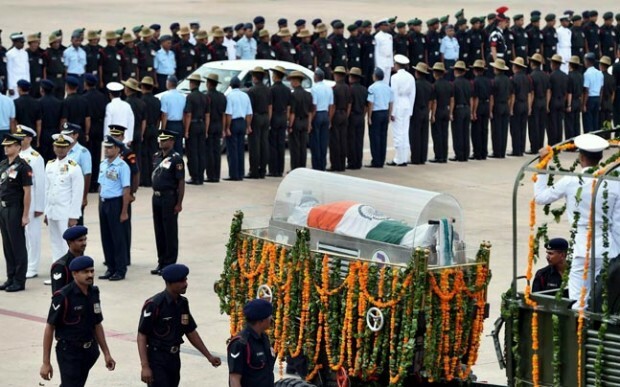 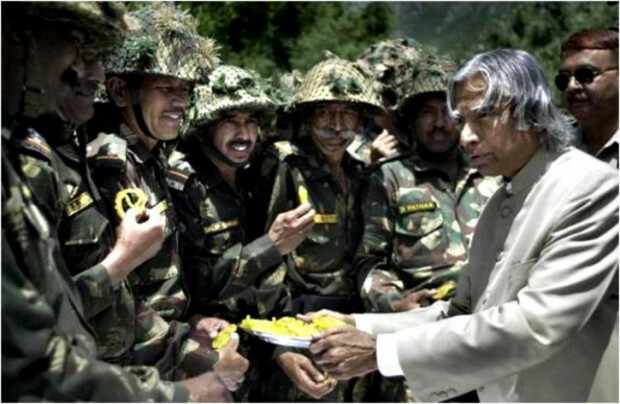 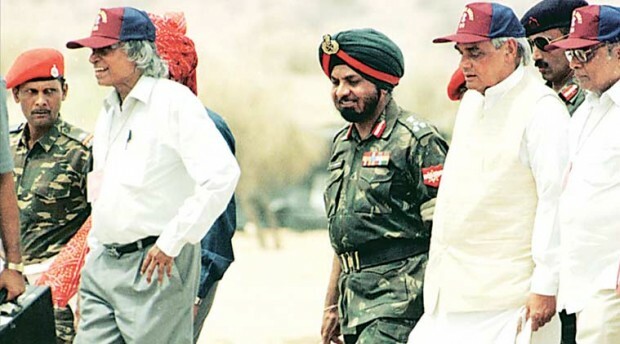 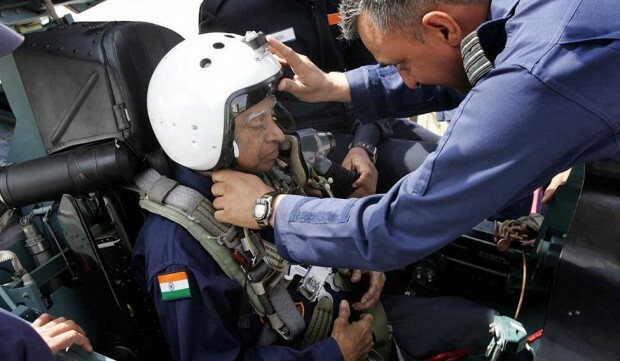 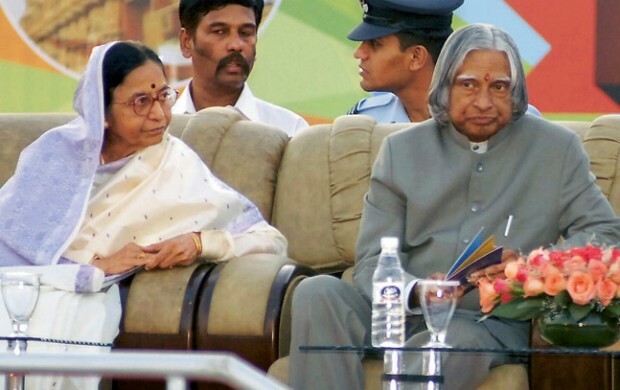 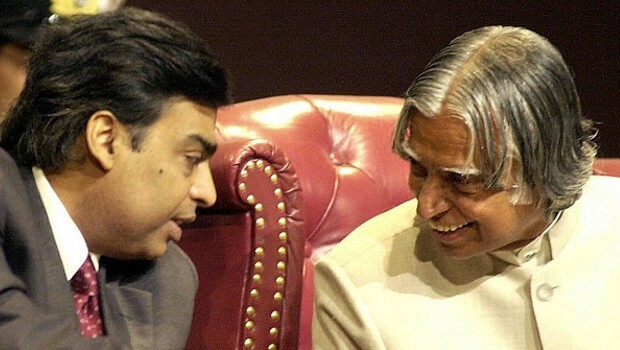 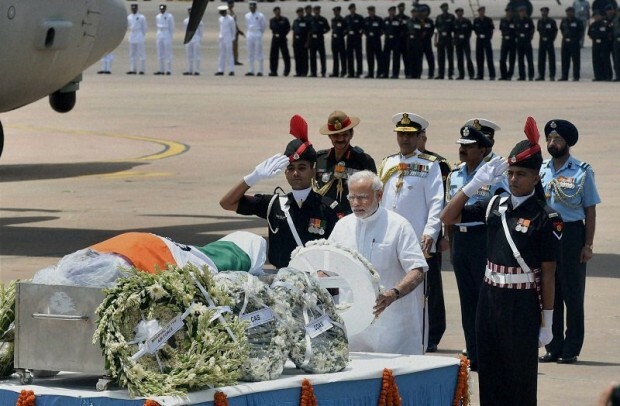 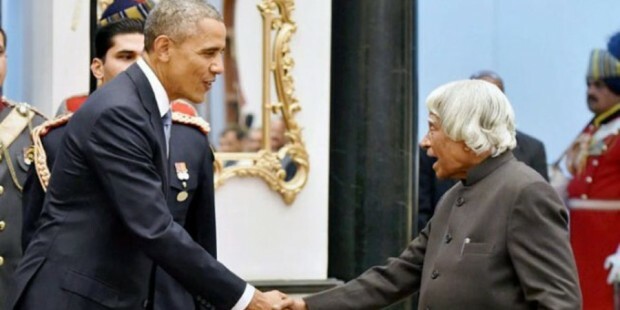 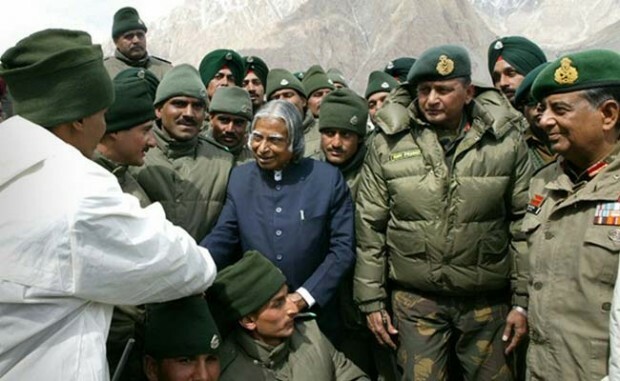 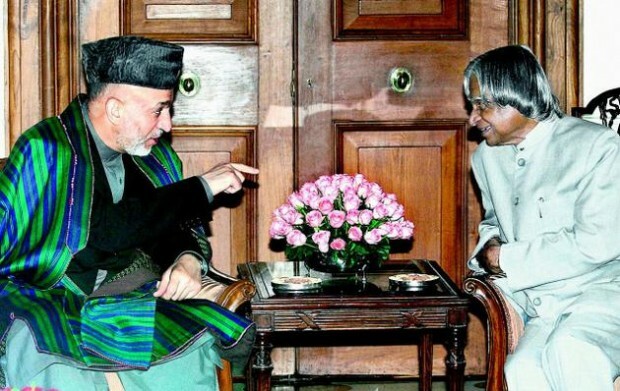 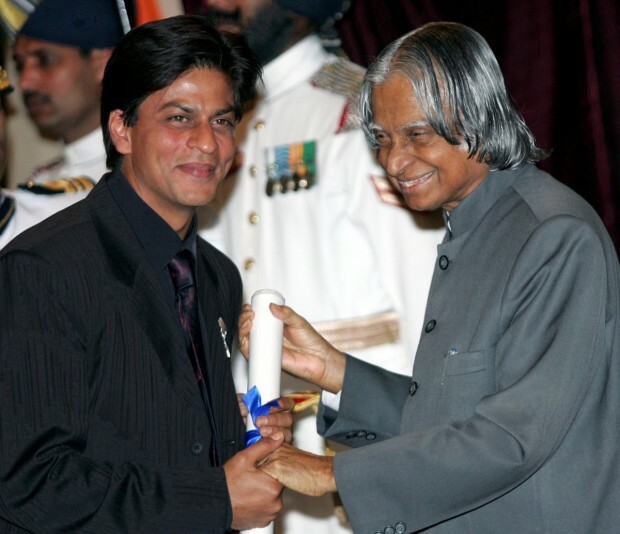 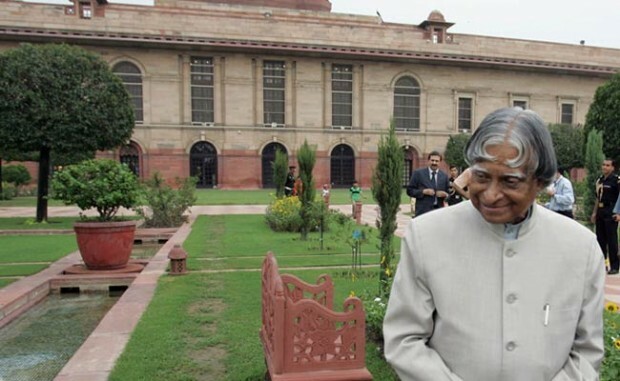 Abdul Kalam was so dedicated to service that despite his prominence in science and politics; reports suggest that he left almost no personal belongings to his family. 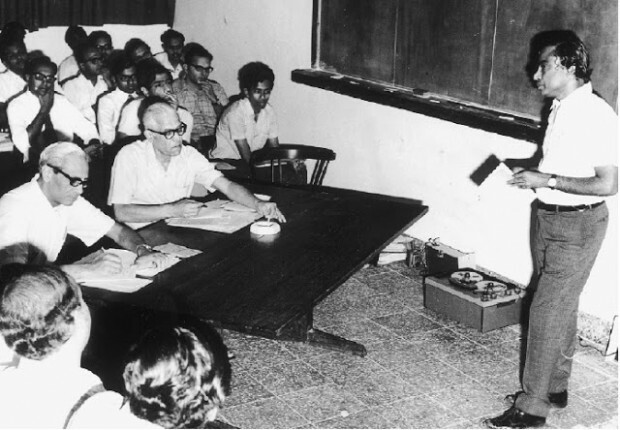 He was often invited to speak at universities and similar events; and on such occasions he always left the audience in awe of his wisdom. 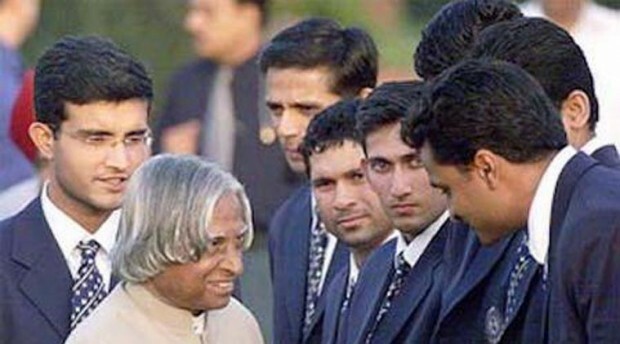 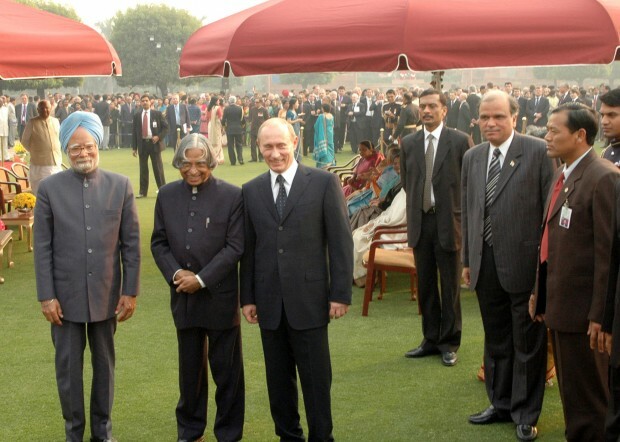 For this reason many Abdul Kalam family photos contain inscriptions of some of his famous quotes. 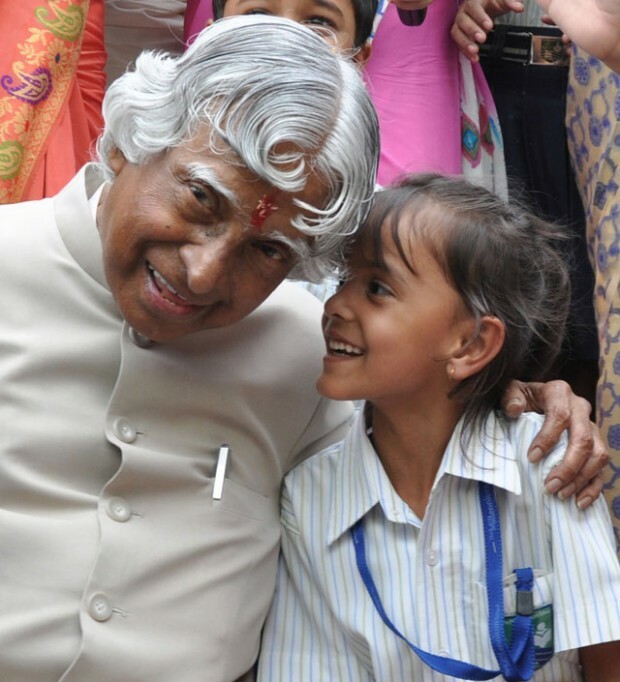 He will always be remembered as a champion for the needy in society.